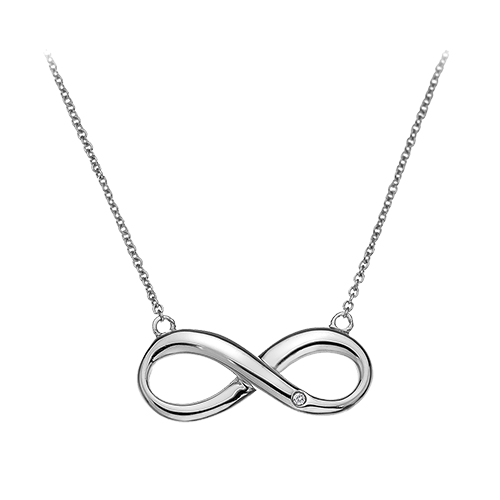 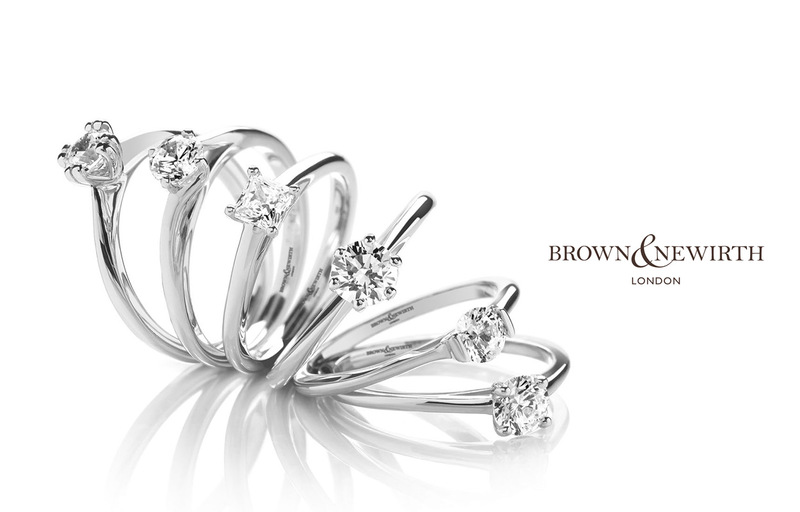 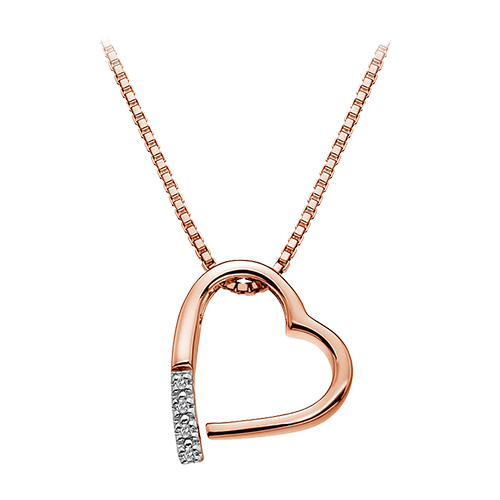 A girl's best friend... We stock rings, earrings and pendants - as well as offering bespoke designs with diamonds in mind! 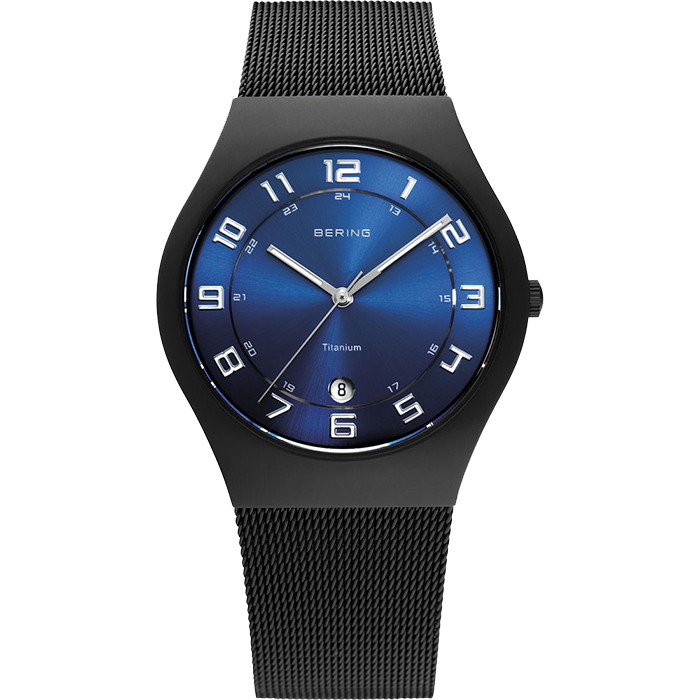 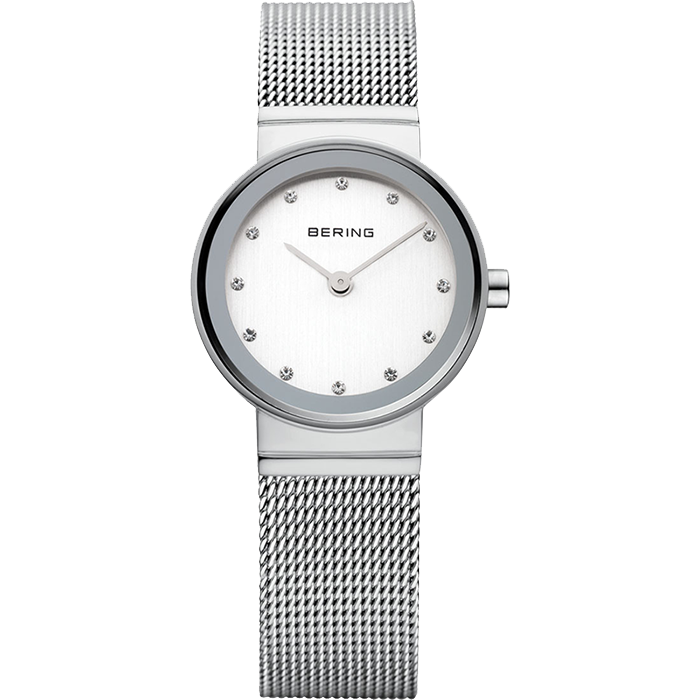 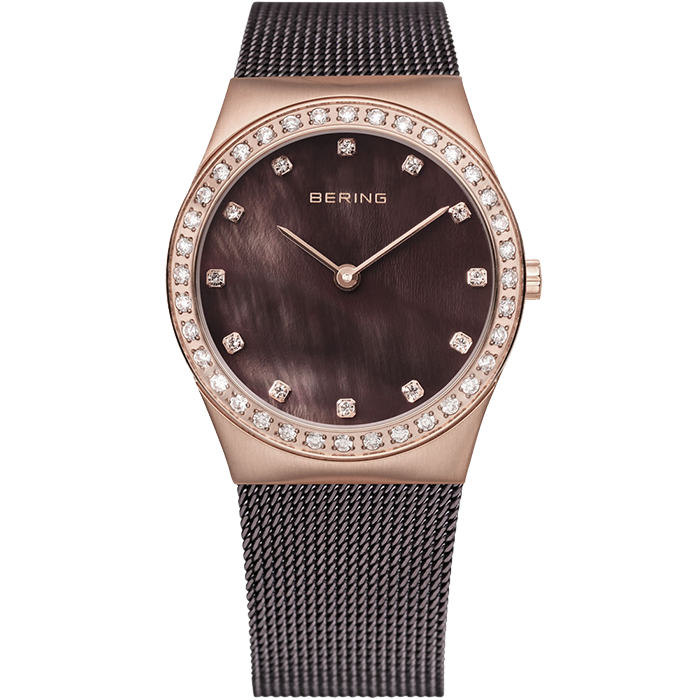 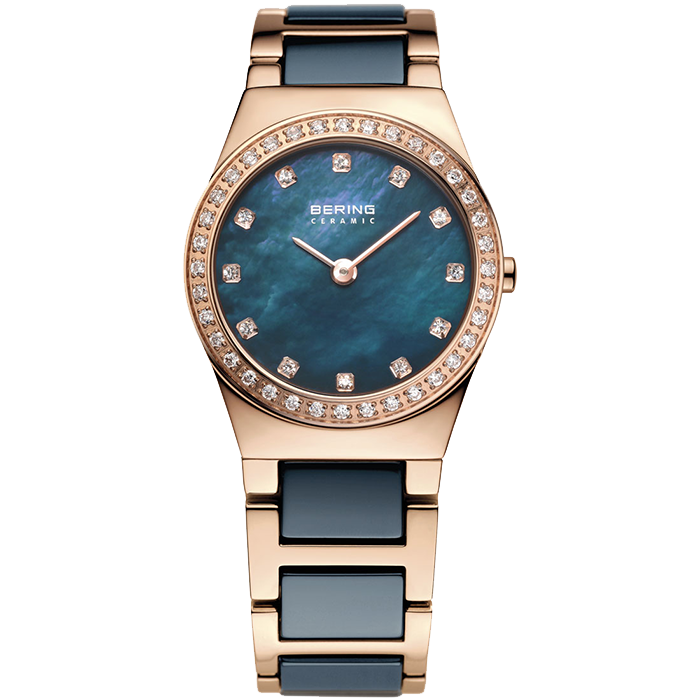 We stock Bering, Hirsch and Le Cherminant. 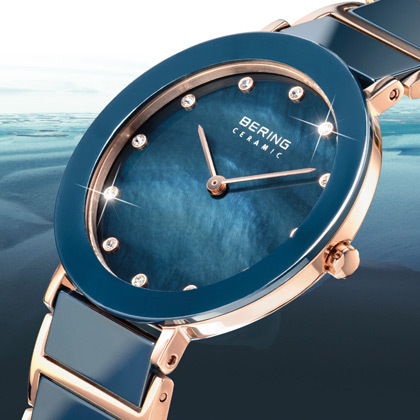 Our expert watchmaker of 20 years carries rare stock and repairs all manner of breakages. 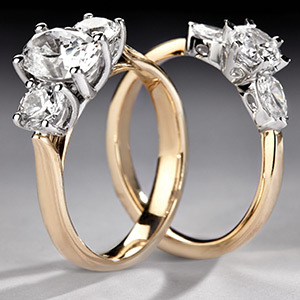 Our workshop and partners offer a full range of services covering almost all eventualities and mishaps that can occur to your jewellery. 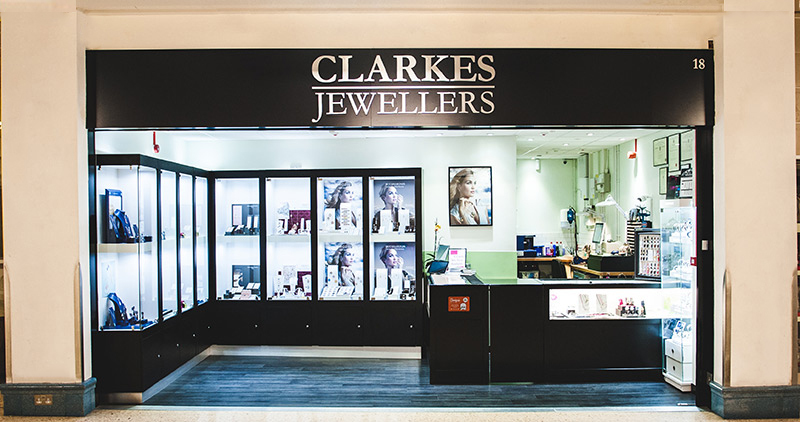 Clarkes are independent jewellers in Sutton who have been serving the community, and its surrounding areas, since 1996. 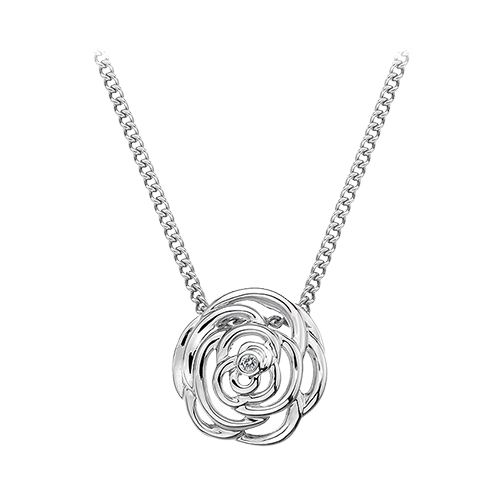 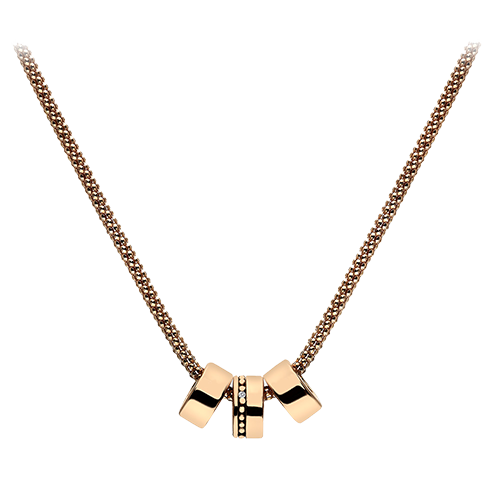 We specialise in the design, alteration and repair of jewellery. 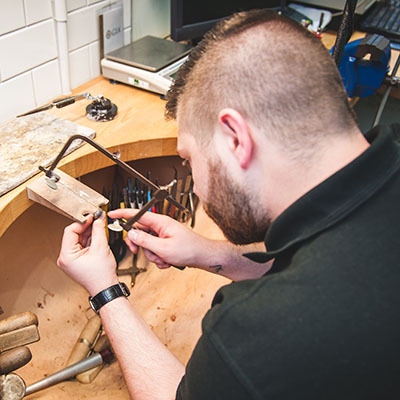 Our workshop are happy to undertake the small repairs of broken chains and other such items, right up to the full remodelling of treasured family heirloom pieces. 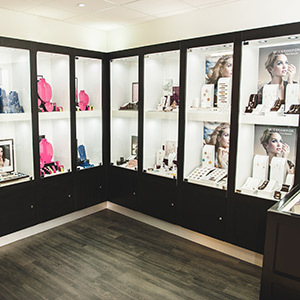 Our friendly, approachable staff are experts in their field of knowledge and will guide you in the best possible course of action to achieve the outcome you desire.